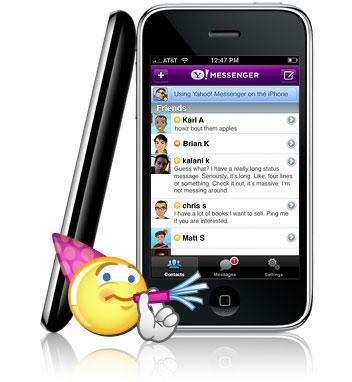 After that Skype released it's iPhone client here is another: Yahoo! messenger. If you like to chat, now you can chat anywhere where WiFi or 3G network is available. To get the app, symply visit the link bellow.